​Just because we’ve flipped the calendar page over to November, that doesn’t mean the baggage of October isn’t still in tow. When you’re already not completely bought into the whole Halloween thing like Dana, a little trick-or-trauma is all you need. 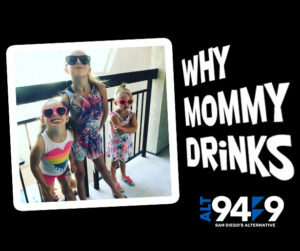 ​If you wake up to a pile of vomit that doesn’t belong to you, welcome to parenthood. 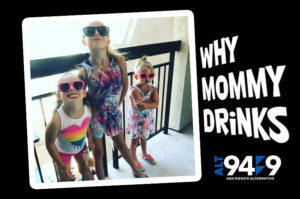 As either a way to commiserate with fellow parents, or as a deterrent​ to those thinking about diving into the deep end, Dana & Jayson peel back the curtain on Dana’s life with another reason Why Mommy Drinks.